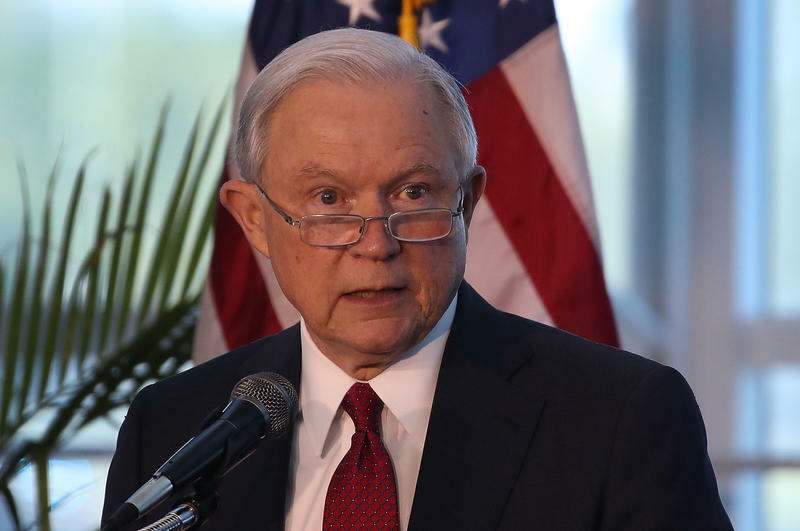 The Justice Department said Tuesday that it has indicted two Chinese nationals suspected of manufacturing and then distributing in the U.S. a synthetic opioid that officials say kills thousands of Americans every year. 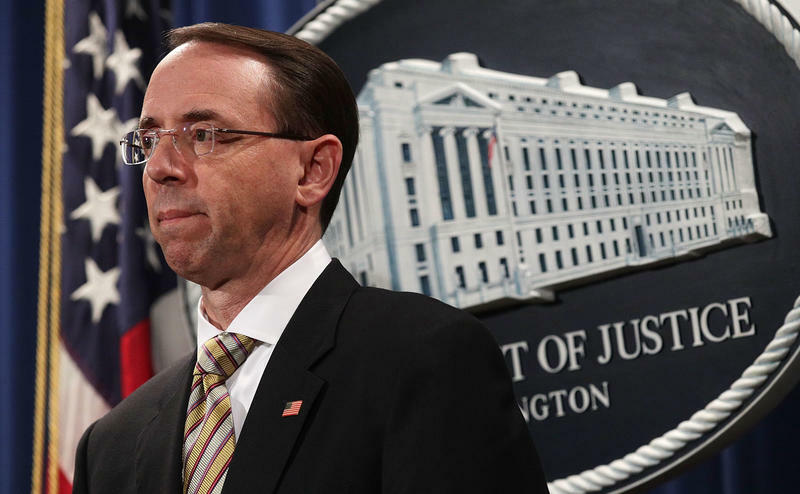 The two suspects, Xiaobing Yan and Jian Zhang, face a raft of charges, including conspiracy to distribute large quantities of fentanyl and drugs with a similar chemical makeup in the U.S. through the mail or international delivery services. Two weeks ago, bump stocks were just an odd-sounding firearm attachment largely unknown outside gun enthusiast circles. 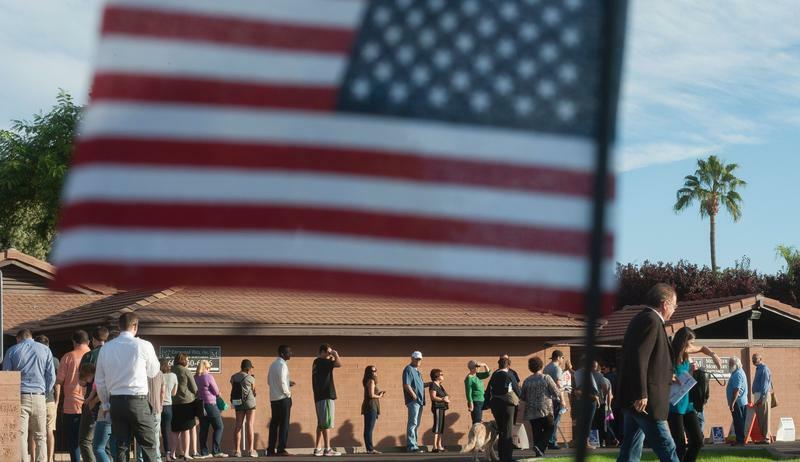 That all changed early last week with the deadly shooting in Las Vegas, where police discovered a dozen of the devices in the shooter's hotel room overlooking the city's neon-lit Strip. 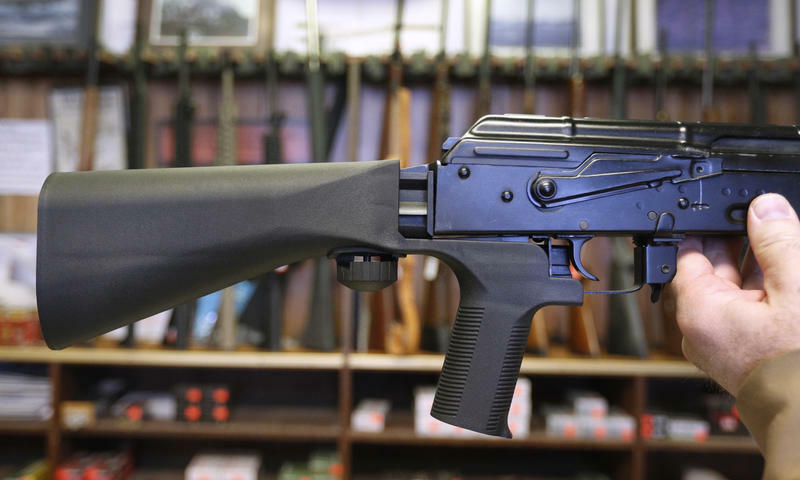 Now, Republicans and Democrats in Congress, the National Rifle Association and other pro-gun groups are asking for a fresh look at the legality of bump stocks. 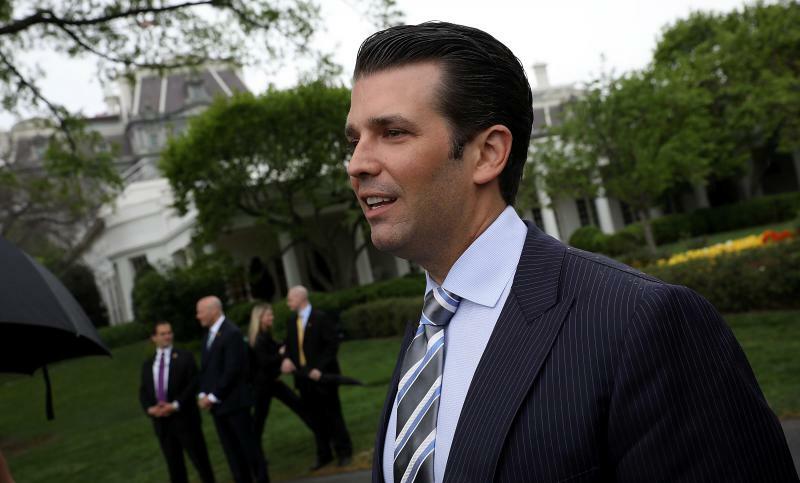 Donald Trump Jr. told congressional investigators on Thursday that his June 2016 meeting with a Russian contingent after an offer of dirt on Hillary Clinton provided no useful information and was ultimately a waste of time. In fact after it was over, Trump Jr. said, "I gave it no further thought." 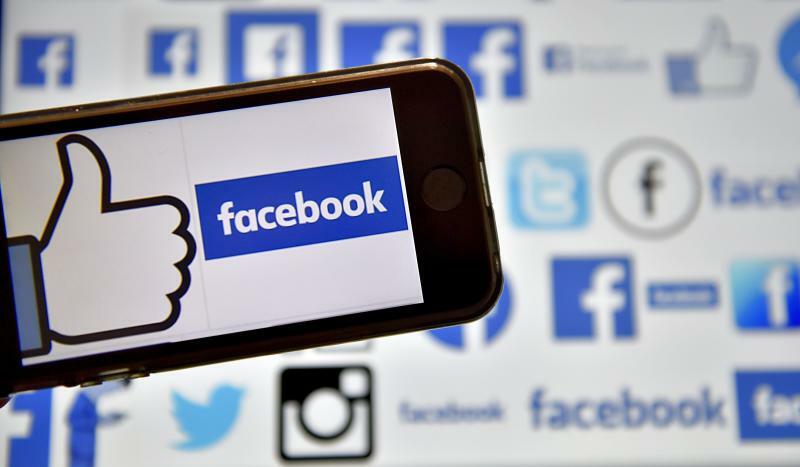 The meeting, which took place at Trump Tower in New York City, has emerged as an important point of the investigations into potential collusion between the Trump campaign and Russia's interference in last year's election. 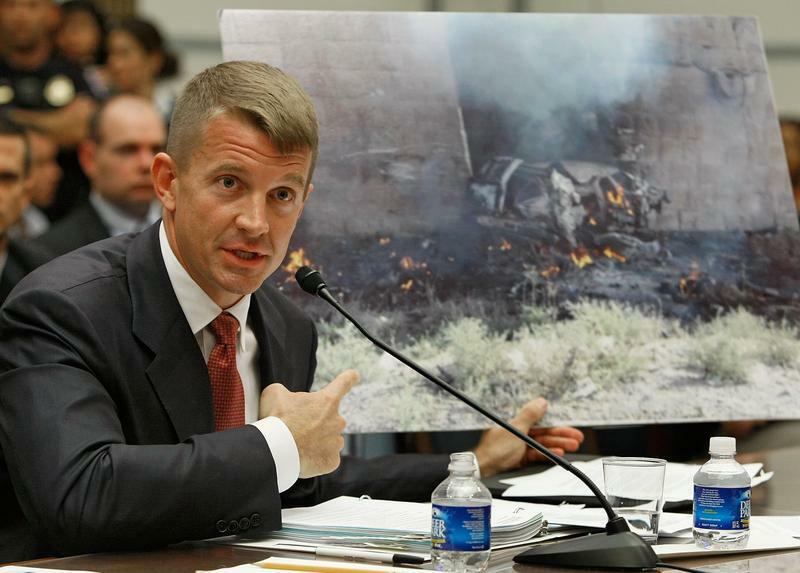 Erik Prince has bounced around the American news universe for more than a decade. He first rose to prominence with his security firm Blackwater, which helped guard U.S. officials and government facilities overseas, most notably in Iraq. After selling the company in 2010, Prince fell off the U.S. radar for several years during which he helped establish a mercenary army for the United Arab Emirates. 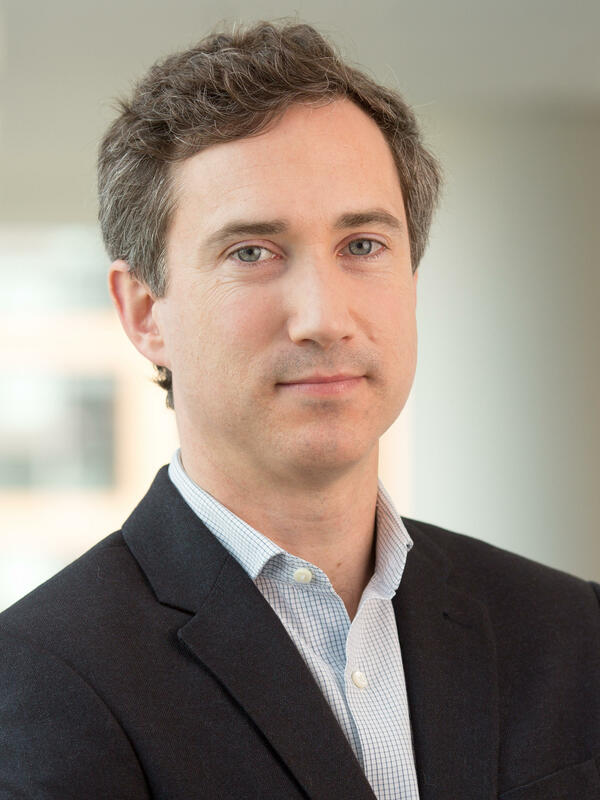 A senior attorney for the Trump Organization has acknowledged sending an email to Russian President Vladimir Putin's personal spokesman during the 2016 presidential campaign about a possible real estate project in Moscow. Michael Cohen said in a two-page statement provided to congressional investigators on Monday that he sent the email to Dmitry Peskov in January 2016 to seek his help securing government approval for a proposed Trump Tower in the Russian capital. A member of Congress who's one of the staunchest defenders of Russia in American politics met with WikiLeaks founder Julian Assange in London on Wednesday. 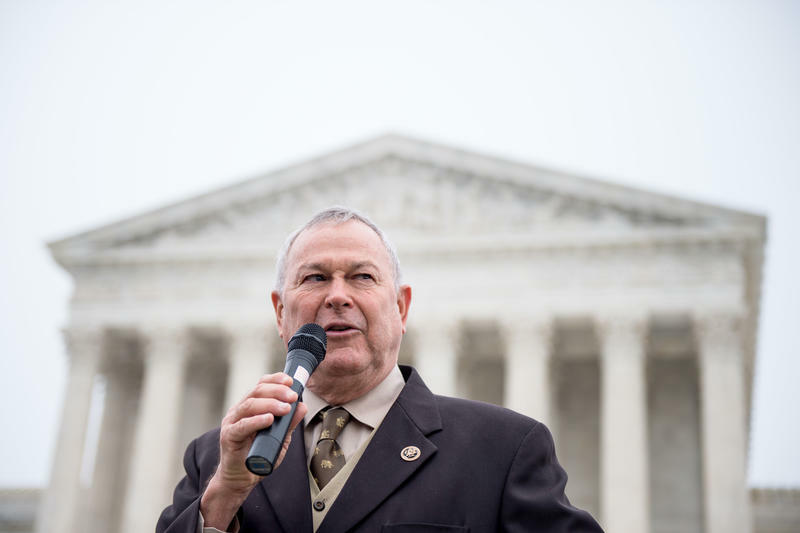 Rep. Dana Rohrabacher, R-Calif., spent around three hours with Assange talking at the Ecuadorean Embassy there, where Assange sought refuge in 2012 in the face of sexual assault charges in Sweden.